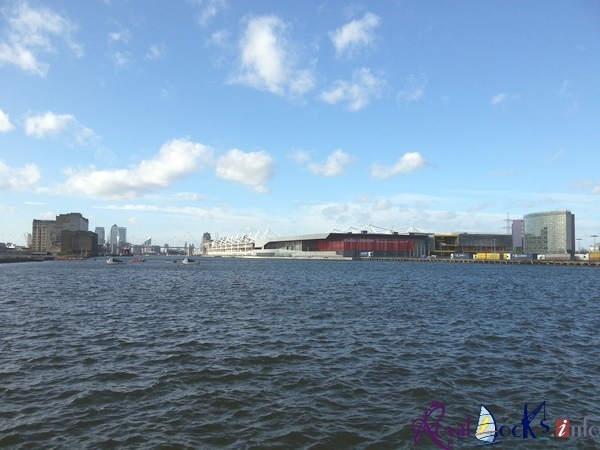 Although the Royal Docks are seemingly miles away from the flooding seen on the news, the impact of the floods are also being felt much closer to home. 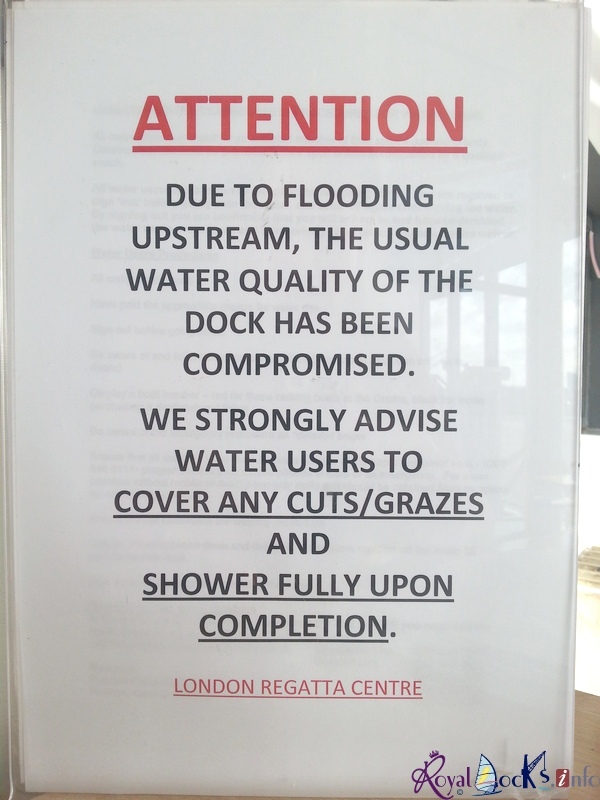 The London Regatta Centre based on Albert Dock in the Royal Docks, this week issued a warning to all Royal Docks water sports users that they should ensure that open wounds are covered and that rowers remember to shower after their paddle. The expansive stretch of open water on the Albert Dock is a training ground for several rowing club, including Curlew rowing club was deserted last weekend. It is understood that the flooding of sewers and septic tanks up river has caused significantly more sewage than normal to be released into the Thames and also the docks. It is not currently known how long the water quality will be impacted for, but with no end in sight to the flooding it will certainly be many more weeks yet. The additional risks due to waterbourne dieseases such as Weils disease, should be taken seriously as the death of Olympic rower Andy Holmes in 2010 show.